EPC Group has developed an Oracle UCM to Office 365 / SharePoint Online migration tool that allows us to migrate Oracle UCM content directly into Office 365. 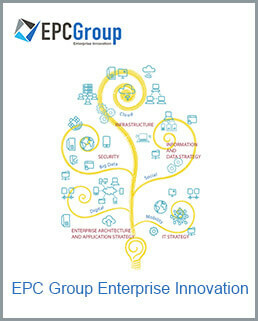 EPC Group provides consulting services around the analysis of your organization’s existing custom Oracle UCM content and then deploys our custom migration tool to seamlessly migrate the it directly into Office 365 and SharePoint Online all the while retaining the Oracle UCM’s metadata, custom properties as well as custom views. EPC Group provides industry leading expertise around the analysis, planning and migration from Oracle UCM into Office 365 and SharePoint Online sites all the while retaining the data integrity of your legacy Oracle UCM data. EPC Group has developed an industry leading Oracle UCM to Office 365 and SharePoint Online migration tool which has been used in over 75 organizations throughout US and Canada over the past 5 years. Get a free 30-day trial of Exchange Online via Office 365 Enterprise E3.